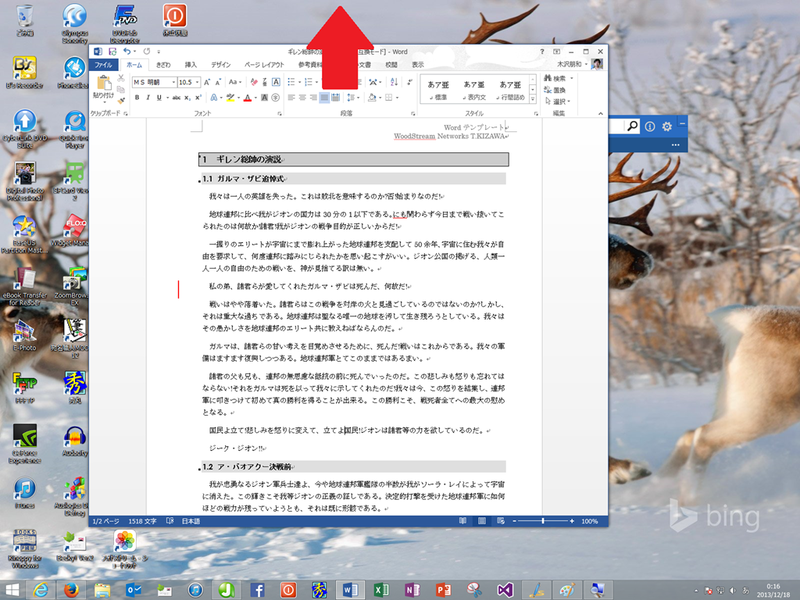 This entry was posted in Windows 8 on 2016年1月12日 by 木澤 朋和. 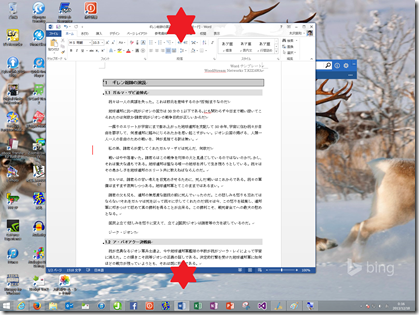 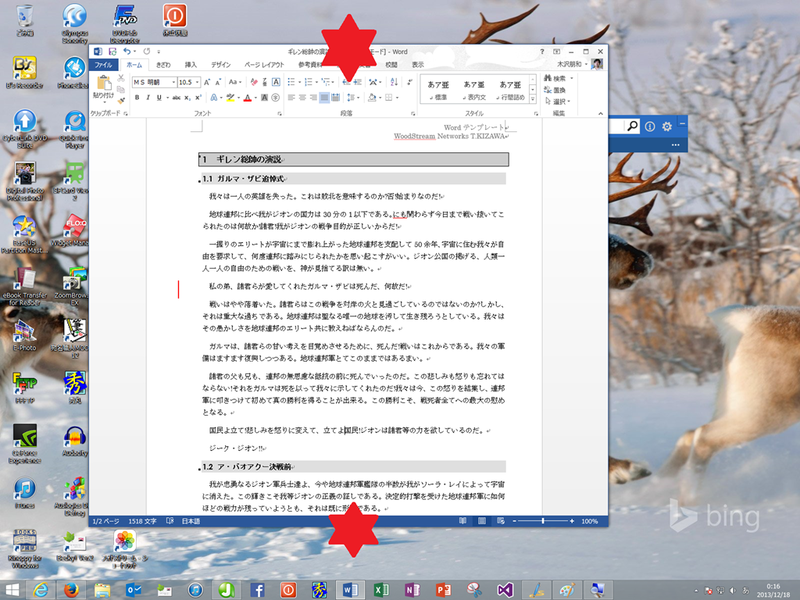 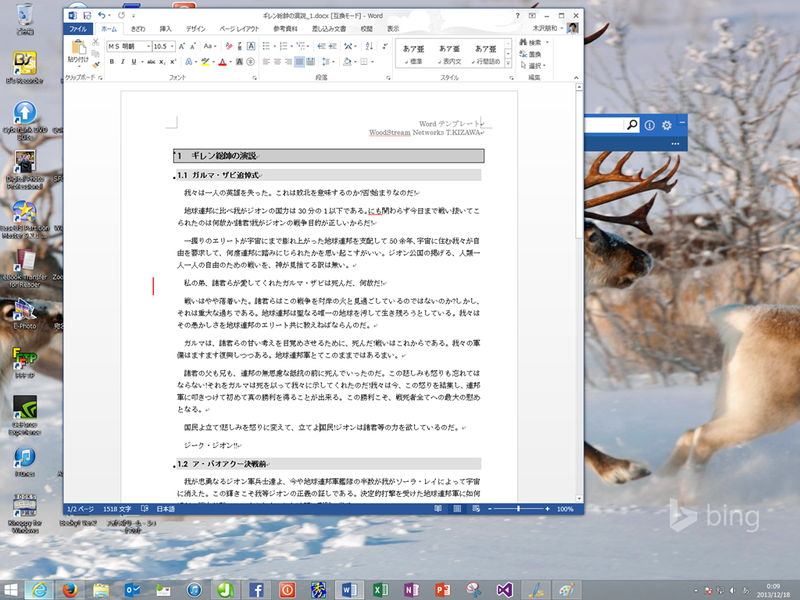 This entry was posted in Windows, Windows 7, Windows 8 on 2013年12月18日 by 木澤 朋和. 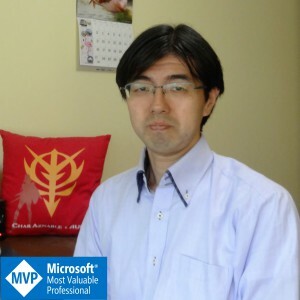 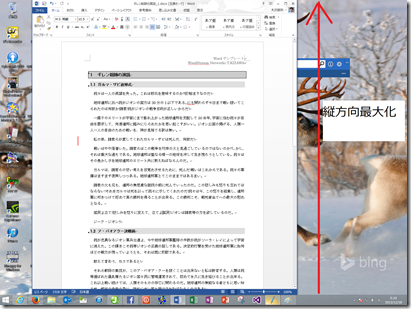 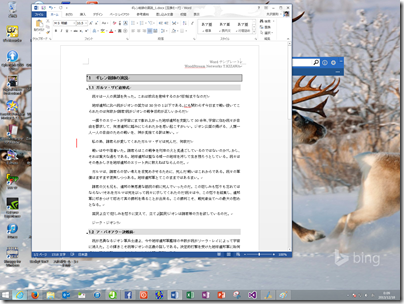 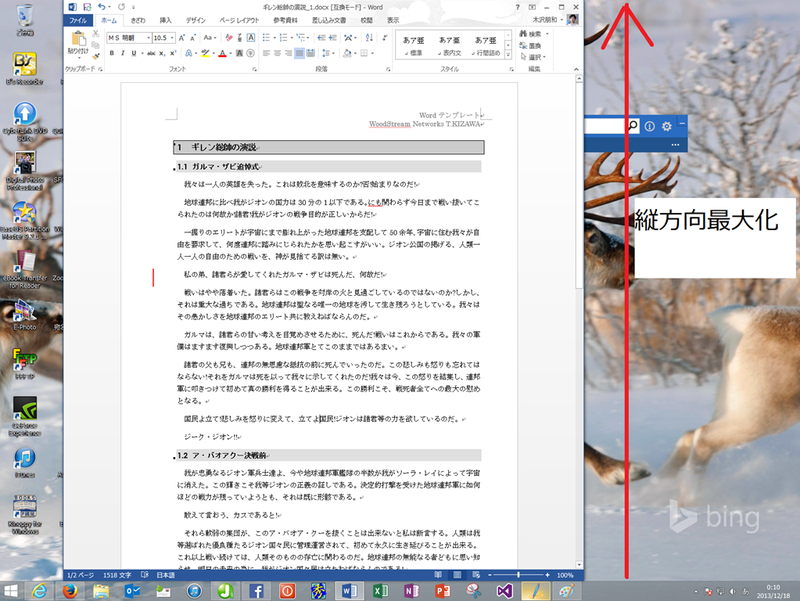 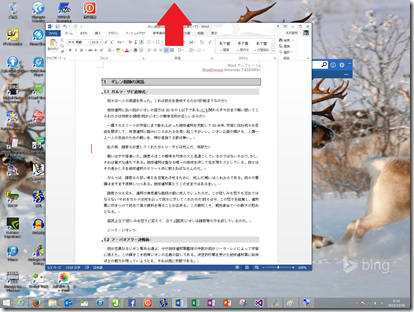 This entry was posted in Windows 8 on 2013年11月27日 by 木澤 朋和.